In Federal procurement and in particular, across the Department of Health and Human Services, the era of large procurements to build and maintain monolithic systems has passed. The risk of developing and maintaining these systems was far too great for the Government to bear. 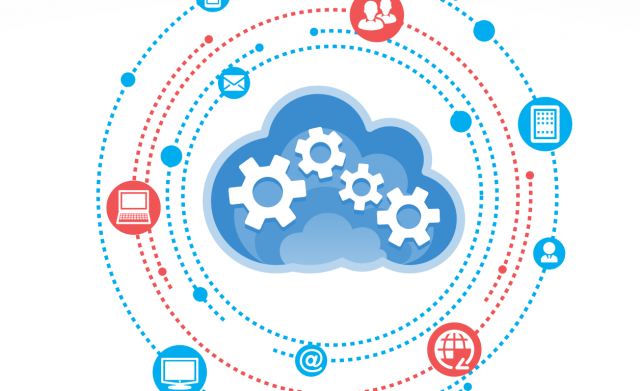 What we are seeing as a result is the Government breaking systems down into microservices and seeking professional services from multiple vendors. Conceptually speaking this sounds great. It will lend itself to faster and less complicated procurements, increase competition and spread risk amongst various vendors. However, with all of those benefits, several other questions arise that need to be answered. What are the risks and drawbacks in a multivendor environment? The goal is to reduce cost but at the same time you are having to add a systems integrator to manage all of the different contractors. Since this is a role that can sometimes be filled by the Government, when the Government outsources that work to a systems integrator, finger pointing can occur. Not only are the various service providers pointing fingers at each other, but they will also blame the systems integrator for mismanaging the work and causing inconsistent communication to the Government. The best way to address these challenges is to have well defined requirements and service level agreements as applicable. My second recommendation would be to have open lines of communication between the service providers, as well as the Government. A Project Management Office can be a good way to facilitate the management and communication. What is the best way to break up the work? As you talk to different individuals and organizations you will find many different ways of accomplishing this. My recommendation comes from having experience in both the public and private sectors. When breaking up the work, you should first consider how you can best create segregation of duties. In an IT services contract this can best be accomplished by creating different teams for different functions, such as security, architecture, prototype development and testing. Nontechnical areas, such as training and organizational change management, should also be on the top of your list. How you end up breaking up the work could determine success or failure. Are certain technologies better positioned than others to support this type of structure? Having spent some time in the product world, I know that most product companies will tell you that health technology is the answer to your success when creating microservices. I would agree that technology is definitely a factor but it is not the determining factor. I believe it is more about the organization and management of the work. Focusing on how we are designing our systems and implementing continuous delivery will be critical. Do we have the technology available today? Absolutely, but the bigger question is, do we have the mindset that is required? As our industry transforms into adopting these new methods and the Government changes how they do business, we, as Government service providers, also need to evolve in terms of how we provide services and work with each other to provide the best value to the Government. 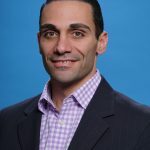 Milad Bahrami is a seasoned Federal IT industry expert with over 20 years of experience in both the public and private sectors of the Federal Government. 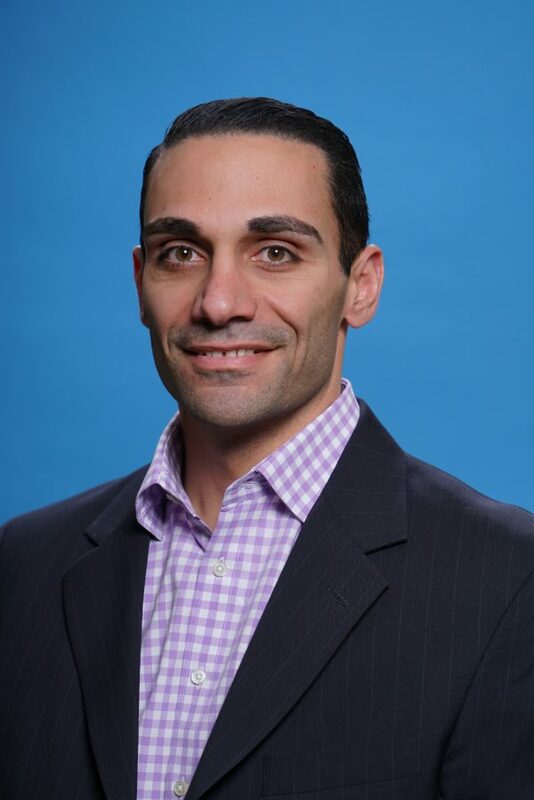 Milad is currently the Vice President of HHS Delivery and Growth Operations at General Dynamics Information Technology (GDIT). He works with executive leaders at HHS to ensure GDIT is helping improve IT effectiveness and delivery of enterprise-level results at HHS. He is a former Division Director with the National Institutes of Health (NIH) Business Applications Services organization within the Center for Information Technology, a former U.S. Food and Drug Administration (FDA) CDER IPT Manager, and a former Enterprise Reporting Manager with the U.S. Department of Justice. He has earned an NIH Director’s Award and was named one of the FedHealthIT100.